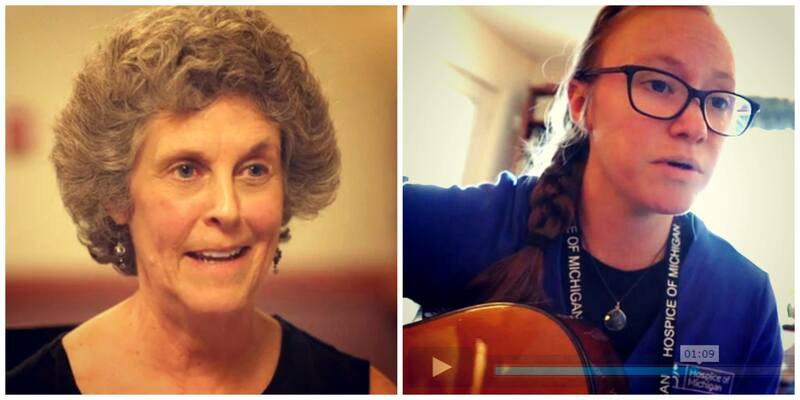 In a short, powerful VIDEO, Hospice of Michigan highlights the ability of Music Therapy to bring quality of life to patients with limited responsiveness. Whether it’s dementia or aging or disease, MUSIC reaches past the pain or cobwebs to bring back memories connected to familiar tunes. Marsha Goldsmith Kamin, co-founder of Marisa Home Care, is featured in the uplifting video with her mother, Gladys Goldsmith and Music Therapist Kaitlin Ridgway. Read more on how MUSIC can help you connect to family members in “When the Visit Doesn’t Go Well“. 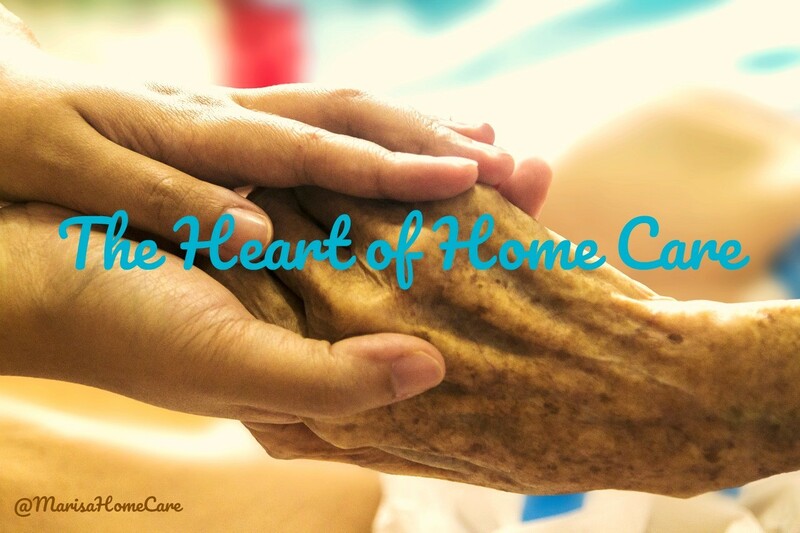 Visit our Marisa Home Care RESOURCE PAGE and find creative solutions for the challenges of daily living.